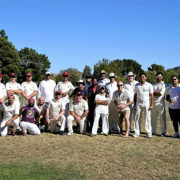 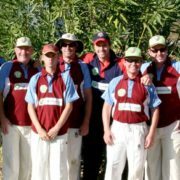 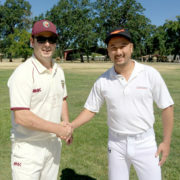 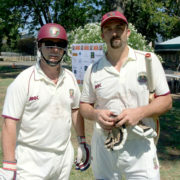 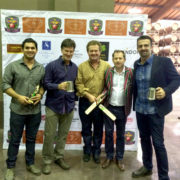 The Napa Valley Cricket Club (NVCC) shared the spoils with two visiting San Francisco teams in the month of July. 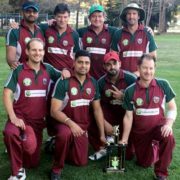 The Napa Valley Cricket Club (NVCC) opened their season of regular games with a hard fought win over local rivals Marin Socials at Piper Park last Saturday. 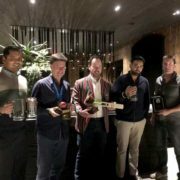 While the late spring rains were welcomed by all off the field of play they ensured a low scoring encounter at a ground where runs normally flow freely.